Star provides custom mixed PMS ink using Superior ink. 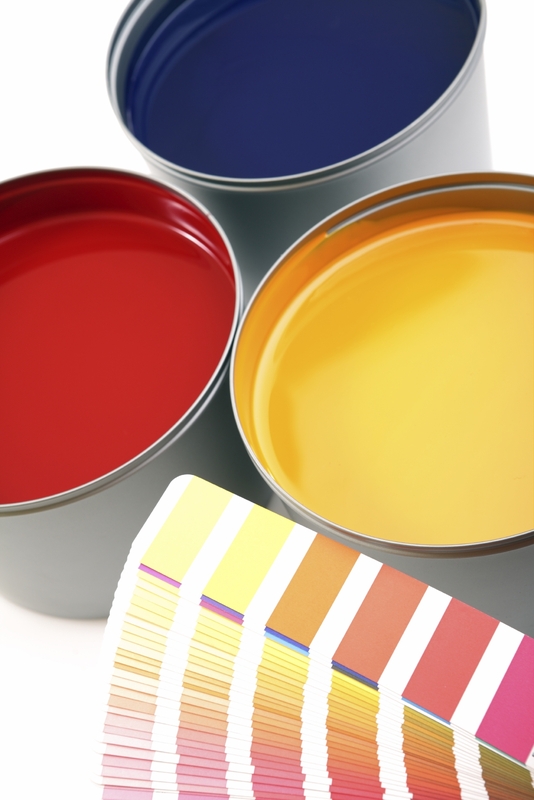 We can mix colors in quantities from 1 lb to 100 lbs. No minimum order - You only need 1 lb of a PMS color? That's ok with us! All ink is matched to the Pantone color books with high quality control throughout the mixing process. Full PMS colors including the new Plus line and Metallic are available. Contact us for discounted pricing on orders of 25 lbs or more**. Note - Star stands behind our color matches and quality checks each mix before shipping, however ink orders up to 20 lbs are provided as-is. No re-matching is available unless pre-approved. **Orders over 25 lbs are required to pre-approve of the color match - contact us for details.